Pixtra is the leading provider of easy-to-use, full-featured complete virtual tour authoring solution, including panorama photo stitching software, for anyone with a camera and a PC, to share travel experiences, to show real estate properties, or to give dynamic web presentations. All of Pixtra's software products are free-trial or freeware. Please download to use now! Welcome to The City: Click on above image to pop up a tour window and start watching tour movie. Go to full screen mode to immerse yourself. Anytime, you can switch to self-guided tour. For a tour guide, press the control bar help button. Have a great trip! 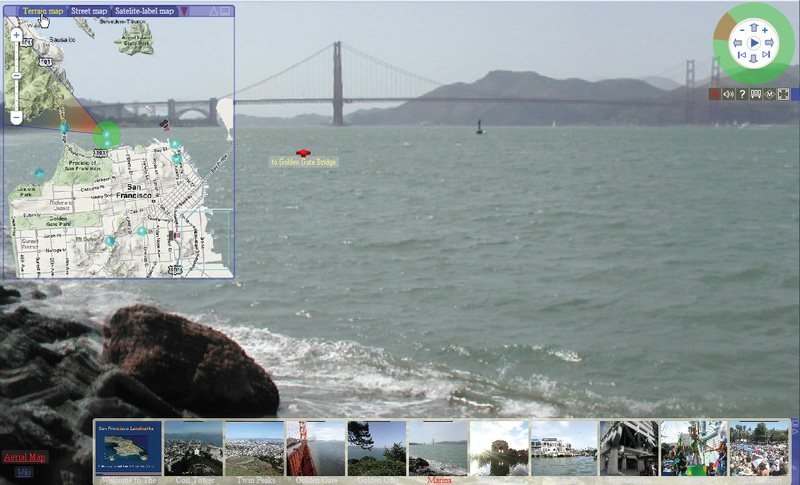 Go to Tour Tutorial to see how to make above San Francisco tour yourself, step by step. And check this Virtual Open House. Both stitchers also have free virtual tour authoring feature to make resizable full screen tour in Flash or Java. Or go Louvre tour in Java. 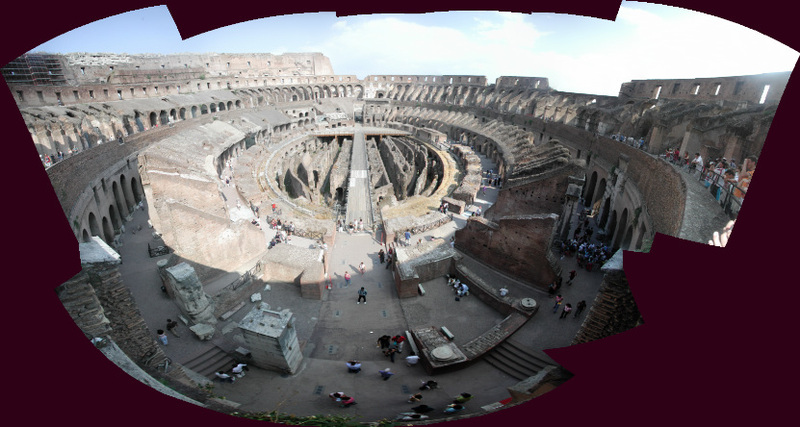 See PanoTutorial 1 to make this tour yourself, from stitching to web publishing. Pixtra's easy-to-use, full-featured panorama stitching software tools are for anyone with a camera and a PC - grandma and pro alike! Pixtra photo stitching adds that "something extra" to your digital pictures (with or without a tripod), effortlessly stitching them into stunning panoramas. Pixtra converts the panoramas to wide wall posters, dynamic screen savers or interactive free virtual tours. Vertical Panorama: also used in above San Francisco tour. Go to PanoTutorial 5 for its making process. View more panorama samples here: Samples. Go to Tour to enjoy a mini world tour with panoramas from our users.